The app-connected sleep companion that helps your child understand when it’s time to get up. FOR CHILDREN AGED 2 TO 8. COMPATIBLE WITH iOS (APPLE) AND ANDROID PHONES OR TABLETS. Ooly uses colors to represent time. it's time to get up?" 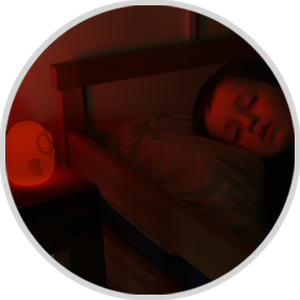 Effortlessly create healthy and customized naptime, bedtime, and morning routines with Ooly. Simply use the Ooly app to set and record the color you want for various times. Help your child understand when it’s time to get up or go to bed. 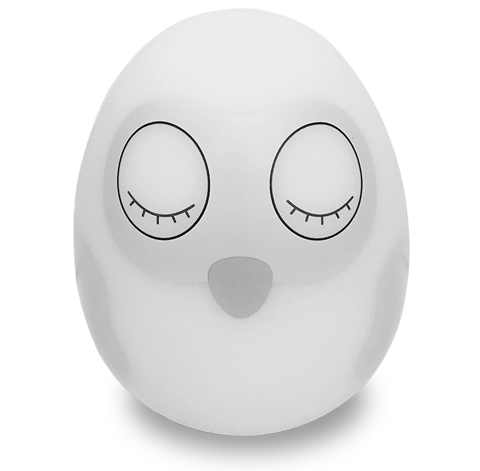 Ooly’s design is based on the scientific research of light and its impact on sleep. It is now proven that blue light inhibits the production of melatonin, delaying and disrupting sleep. Ooly is therefore equipped with a “blue blocker” mode. 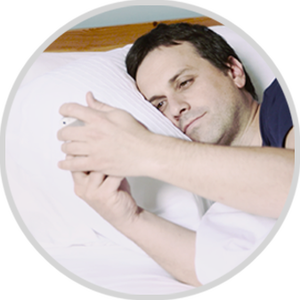 "I have been recommending a wake up clock to my clients for years. Now I can finally recommend one clock that has all the features parents ask for and more. Bravo Ooly!" 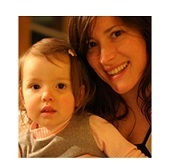 "One of the biggest challenges of my clients is having children under 5 waking up way too early. Children need a time landmark that doesn’t harm the quality of their sleep; Ooly is really well adapted to help them understand when it’s time to start the day. This time landmark does miracles in the families: children wake up rested and parents are happy. My clients being part of the technological age, they will love the unique features offered by Ooly, such as remote programming and the smartphone app. I will regularly recommend this product to my clients." 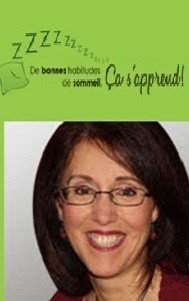 Brigitte Langevin, Sleep Education Specialist, Speaker, Author and Certified Trainer, Founder of De bonnes habitudes de sommeil, Ça s’apprend! "Ooly's "parents" are not your typical money hungry corporate that only cares about lining their pockets. They are parents who had a great idea that the parenting world is ready for! The developers took the time to listen to my recommendations on the light colours based on scientific research and embraced it openly and gratefully. The result is the PERFECT sleep training tool for parents. As a respected sleep trainer in Australia, I will only recommend the best to my clients. Ooly will be top of my list!" 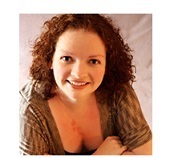 Emma Pollard, Owner/Consultant of The Goodnight Nurse. "Yes! 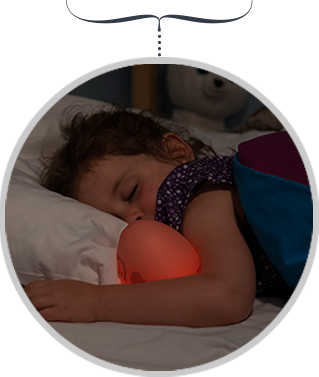 I have been waiting for a perfect "night light but so much more" like Ooly to come to the market: finally the true free-from blue light and true low brightness that are so important - and scientifically proven - to encourage good, safe and healthy sleep. 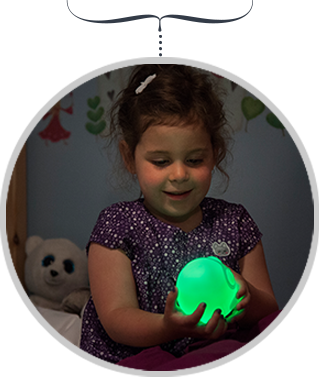 From night 1 with your newborn baby until well past toddlerhood, I see Ooly becoming the bedtime pal that will help settle, comfort and reassure your child. 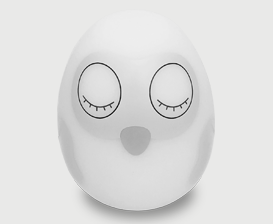 Ooly will also be perfect to help your early bird toddler sleep longer in the morning, without the frustration that comes with programming most toddler alarm clocks out there." 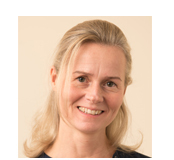 Heidi Holvoet, Baby Sleep Consultant, Founder of Baby Sleep Advice and Award-Winning Author of the No-Tears Baby Sleep Books Series. "As a mom of two and a psychoeducator, I have long been looking for a sleep training tool that would adapt to my children's specific needs and to their sleep schedules. I have spent so much money on other options in the past, I was sceptic Ooly would live up to its claim. But I was happily surprised! I think what I like the most about Ooly is the app that allows me to do whatever I want with Ooly. My partner especially likes the last-minute change feature, we try not to use it too often. :) "
"When the Ooly inventors came to me with their idea, I was impressed and I continued to be impressed at every stage of their development when they would update me on the process. 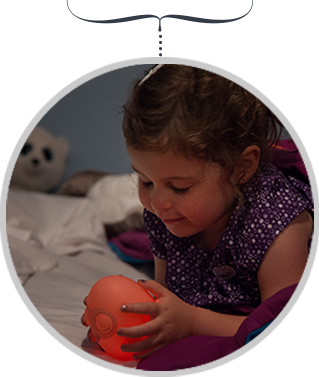 They asked all the right questions to develop what sounds like will be the best product on the market to help toddlers and preschoolers learn healthy sleep habits and when to stay in bed. 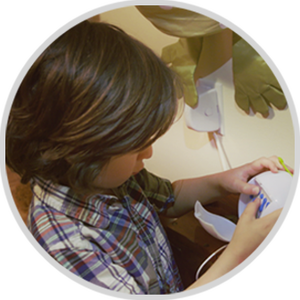 Ooly will be another great tool in your parenting toolbox and I can’t wait to try one out!" 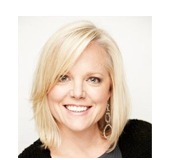 Nicole Johnson, President and Lead Sleep Consultant, The Baby Sleep Site. Owner/Consultant of the Goodnight Nurse. The Sleep Lady®. 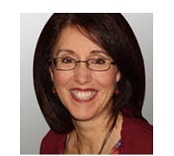 Family therapist, sleep consultant and author of 3 gentle baby sleep books. President and Lead Sleep Consultant. 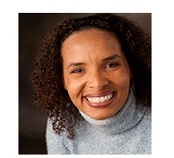 Sleep Education Specialist, Speaker, Author and Certified Trainer. Your toddler is afraid of the dark? Reduce Ooly’s intensity down to the slightest glow. A soft, reassuring presence all night long. Want an extra 30 minutes of sleep on a Sunday morning? Simply make a last-minute change with one tap on your phone or tablet. Your child is spending a week at grandma’s? Ooly follows your child wherever he goes. No need to have your mobile device around. Once setup, Ooly remembers its settings forever. Ooly’s battery can last up to seven days on a single charge and is rechargeable from any USB interface. And yes, it is shock resistant! Got a curious child who likes to press buttons? Ooly doesn’t have any configuration buttons (it all happens in the app). This way, your child can’t mess with your settings! Your eldest gets up at odd hours to use the bathroom? 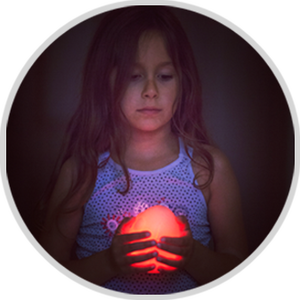 Enable Ooly’s “lantern” mode for a safe journey to the bathroom. Your eldest can turn a brighter light on and off by pressing Ooly’s head.